Youth (12-17) - $30.00- Must be accompanied by an adult who is a member. 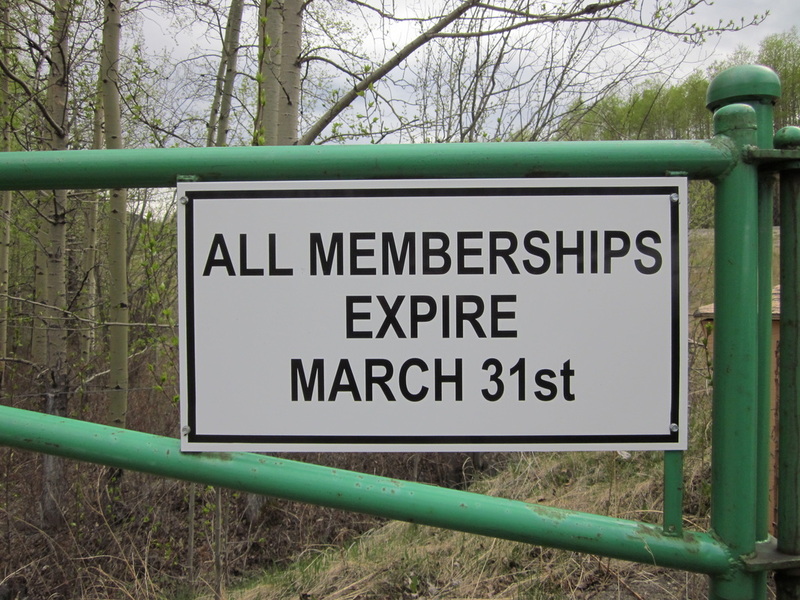 All memberships expire on March 31- regardless of the date purchased. Important: The access codes to our facility will be given to all people when they purchase their membership. Under no circumstances are these codes to be given to non-members. Our club has been improving a great deal over the last few years. The money raised through our membership is essential to ensuring that we can continue to improve and pay for our insurance and operational costs. 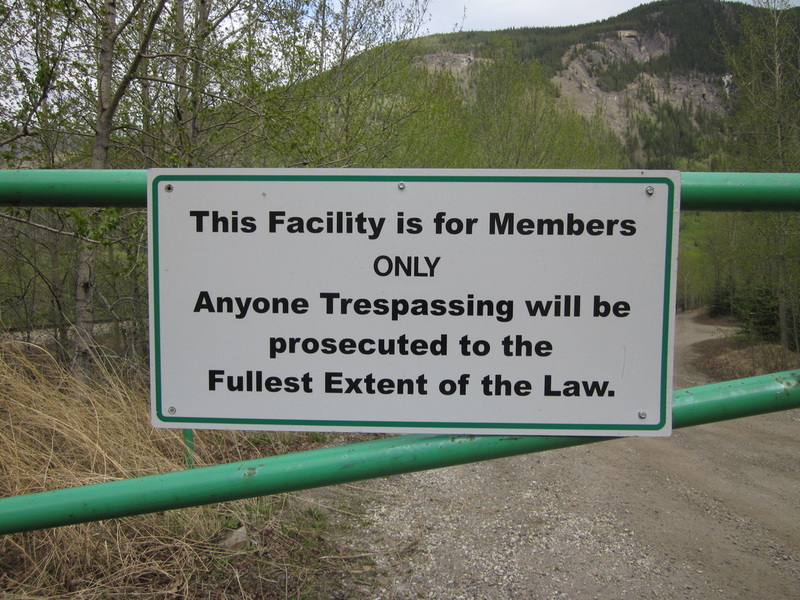 To allow non-members to use our facility hurts our entire cause and damages our association. Our club is under video surveillance. 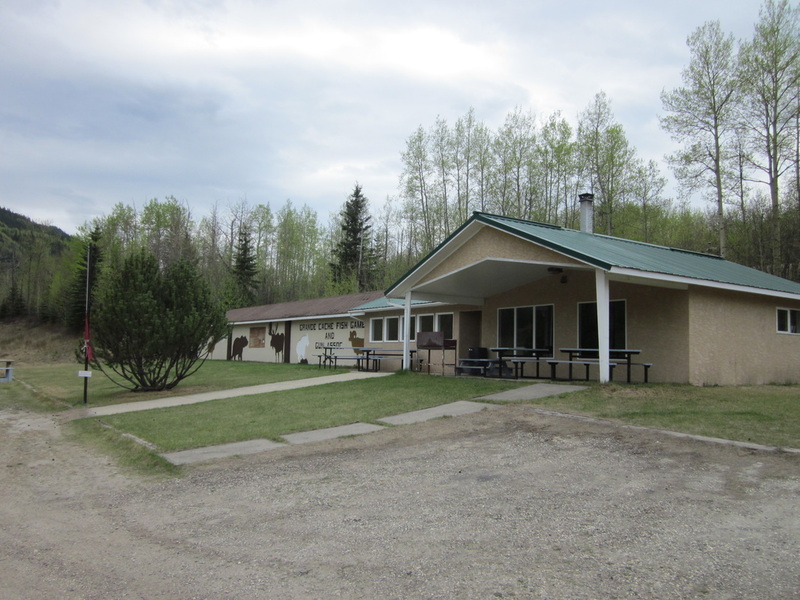 All members using the Grande Cache Fish and Game Facilities (clubhouse, firing ranges, and archery ranges) must sign-in at the clubhouse ‘sign-in’ book.